As Regional Director of Healthcare Planning in EwingCole’s New York office, Dan specializes in healthcare design, medical master planning, and programming, believing firmly that innovative planning requires an inclusive, collaborative, hands-on approach. His plans create a built environment that focuses on improving the health, safety, and experience of patients, visitors, and staff. While New York City has been his home base for the last 20 years, Dan has led planning efforts both nationally and abroad. His projects range from small-scale renovations to the new construction of high profile public and private institutions. 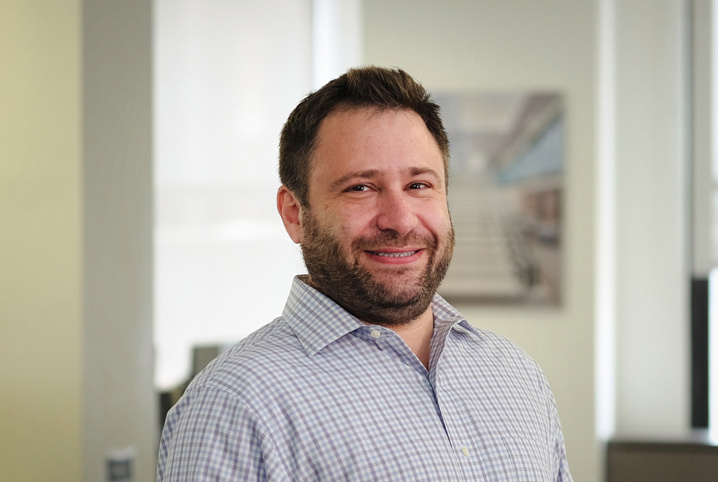 Dan is a registered architect with a Bachelor of Architecture degree from Lehigh University and a Master’s degree from the Columbia University Graduate School of Architecture, Planning, and Preservation.